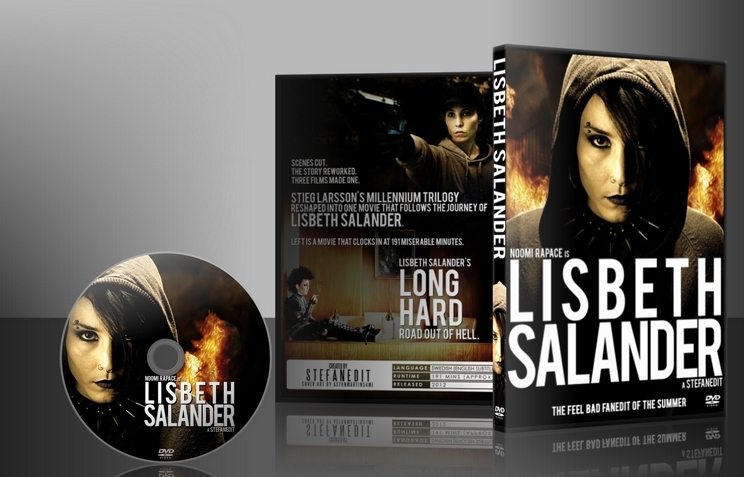 Stieg Larsson’s Millennium Trilogy reshaped into one movie that follows the journey of Lisbeth Salander. Terminator Mode. 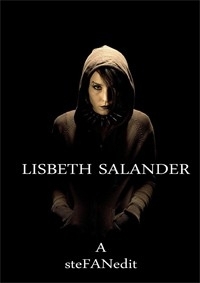 The Millennium Trilogy circles around the character Lisbeth Salander and IMO she is the best part about the whole thing. So why not make a fanedit that tells the story from her perspective. Scenes have been rearranged and some material had to go in order to make the fanedit work. I also tried to make everything a little more believable than before. Some plot-points are changed to save time, for example now Lisbeth kills Zala and Martin actually killed Harriet. Left is a movie that clocks in at 191 miserable minutes. 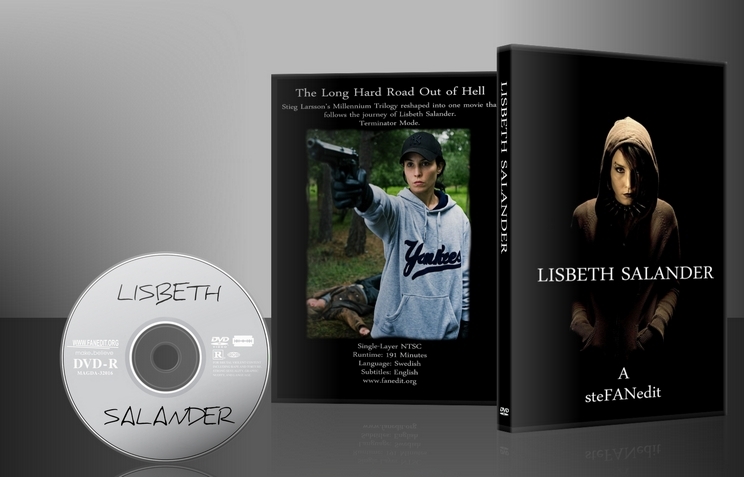 Lisbeth Salander’s Long Hard Road out of Hell. cut: Mikael: but his alive? cut: Lisbeth: how far is it to Vilhelmina? cut: everything after Martin tells Mikael and Lisbeth that he is going to call Frode right away. cut: talk about Paulo Roberto at press conference. cut: aftermath with the cops, ambulance helicopter arrives etc. cut: Lisbeth half-wakes in the hospital and Anders Jonasson presents himself for the first time.